Chelsea, where uptowns affluence meets downtowns style. An ultra-fashionable, and ultra busy neighborhood, Chelsea has a top class reputation thanks to its world-class architecture, fine dining establishments, and vibrant nightlife scene. It has a lot to offer across the board but it is hands-down one of the best places in New York to explore art. Contemporary galleries, converted warehouses, and stylish everything is what Chelsea offers right in the heart of Manhattan. Chelsea is super accessible thanks to the 123, ACE & L trains all running along or through the neighborhood. Hop off anywhere between 14th & 34th St and 6th & 11th Ave to arrive in Chelsea and let your adventure begin! Mention art to New Yorkers and the 9/10 the first thing that will come to mind is Chelsea. While galleries have begun to crop up in other parts of the city, Chelsea will forever be home to one of the largest concentration of galleries in the world. 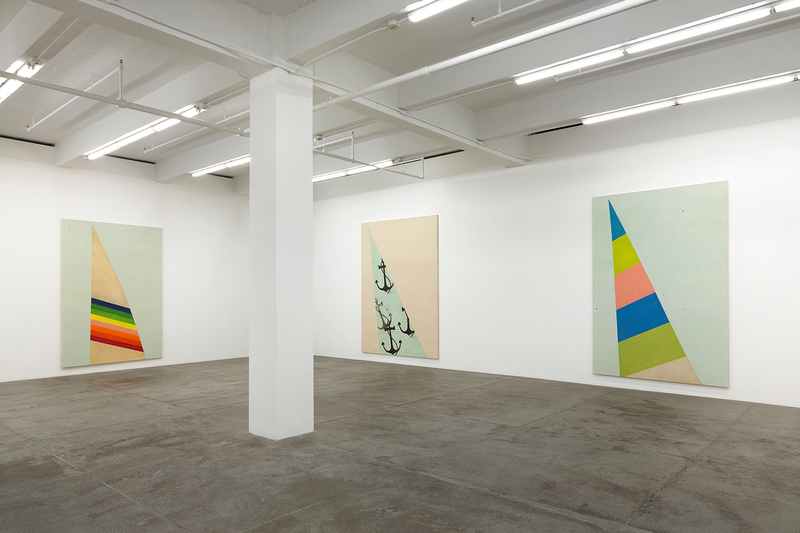 Andrew Kreps Gallery happens to one of those galleries This mid-size contemporary space has been a constant on the Chelsea art scene since the emergence of the neighborhoods artistic identity. Kreps still mans the operations and focuses not only on emerging talent but some of his old tried and trusted classics. Jack Shainman Gallery has also been a staple in the area for many years, although originally being a transplant (from D.C. to the East Village, SoHo and finally onward to Chelsea), it arrived to the area in 1997 as one of the first few specks of paint on the Chelsea canvas. Throughout its entire history, the gallery has always maintained a high level of quality, which is still evident to this day. With so many great galleries to choose from, other notable mentions include: Marianne Boesky Gallery, Sikkema Jenkins & Co., Metro Pictures, Mitchell-Innes & Nash, and Pace Gallery. What was once a rail track is now possibly New York’s most beloved public space - The High Line. The 1.45 mile long strip of track went out of use in 1980 and was resurrected in 2009 to become New York City’s only elevated park. The flourishing promenade offers superb views of the neighborhood, both helping you escape from the city and reminding you exactly where you are during its stretch. This is an experience you will never tire from, with an added bonus being that the warmer months bring with them live music, dance performances and a host of other fun-filled events. Consider yourself a connoisseur of Italian food or maybe you’re just a fanatic when it comes to it? 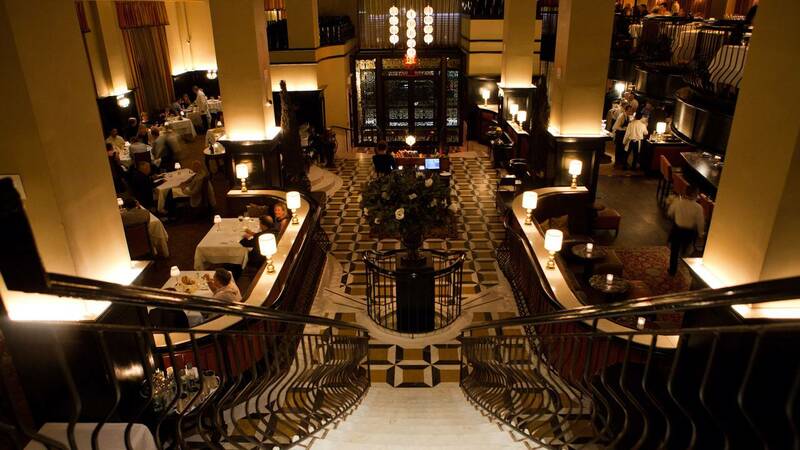 Either way Del Posto is the place for you with its four-star ambitions and prices to match. This cavernous restaurant is one of the city’s top destinations for refined, upscale Italian cuisine. Upon first impressions, it feels like you are stepping into a lobby of a very opulent hotel, in most part due to the dazzling playing of the grand piano that serenades guest as they dine. Splitsies are the move here, with great sharing dishes on offer like the hunks of lamb and veal and pitch-perfect risotto for two. Mexican food lovers, rejoice! Los Tacos No.1 in Chelsea Market (we’ll get to that later), is aptly named considering they’re the best taco vendors in NY, possibly the entire east coast. Three Californian transplants decided to dish out the best Mexican eats having been disappointed with the lack of quality Mexican fare on offer in the city. 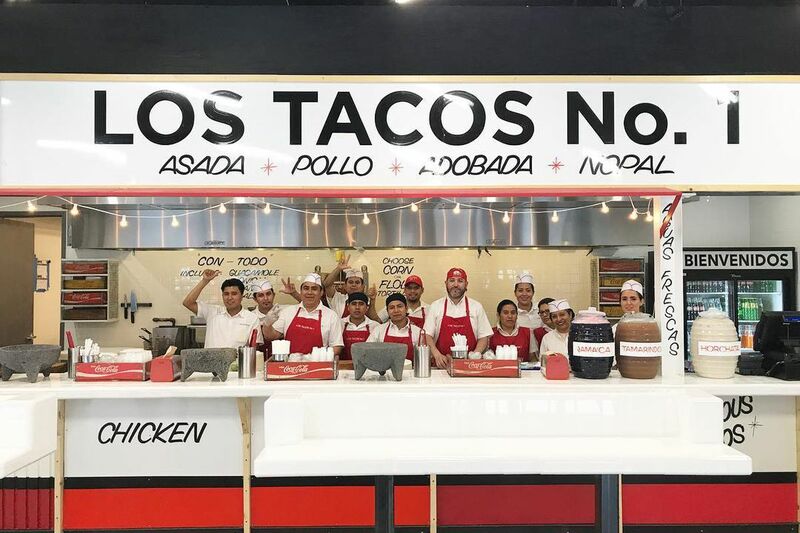 The carne asada and pollo asado tacos are personal favorites but honestly you can’t go wrong with any of the food on offer and what makes Los Tacos No.1 even better is their humble pricing. Have you been to The Lately lately? If not, you’re missing out! The place is decked out in a rustic vibe; wood-paneled walls and units exude an upscale cabin design that is further supported by a working fireplace, duck statuettes and walls that strangely would not look out of place in a forest. To top it off, the service is second to none with the bartenders always on hand for a top class drink and an even better chat. The prototypical Chelsea bar has to be Sid Gold’s Request Room. 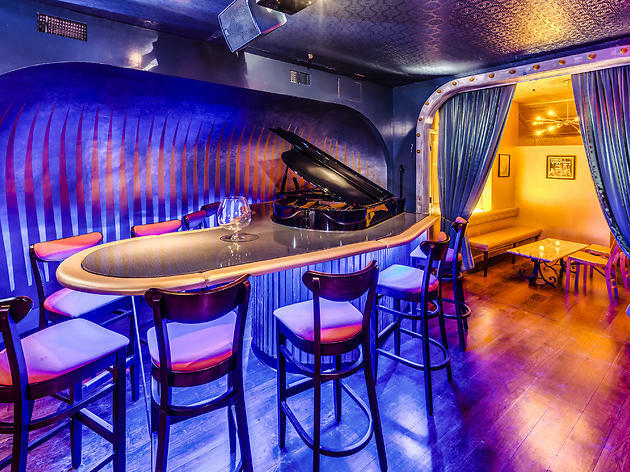 It’s the kind of bar where everyone knows everyone - a niche Chelsea-set piano bar with a contemporary twist. 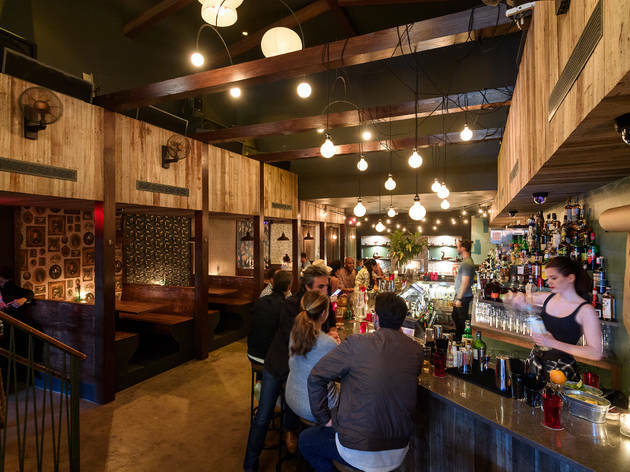 You will no doubt be enamoured by the fun loving and indulgent atmosphere at Sid Gold’s, with the music lending itself to many genres, most notably pop, rock, and soul. Best part - you can sit back and make requests, or take the mic and release your inner star. Which is it going to be? The High Line we mentioned earlier happens to pass through the old loading dock of the former Nabisco factory. 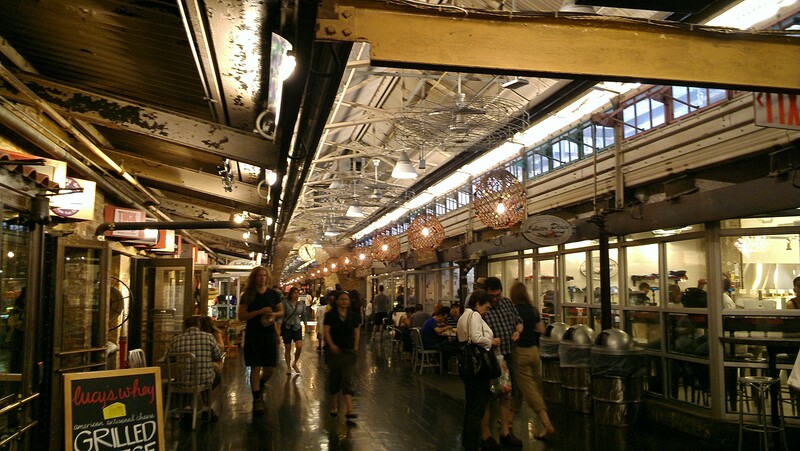 That factory is now home to Chelsea Market, a popular attraction thanks to its amazing eateries and divine shops. Chelsea Market is the hub where you can grab great food, pick up a birthday gift for your friend, and nab an outfit for a hot date all under one roof. It is easily one of New York’s most notable food halls, and best flea markets that comes with an historical charm thanks to the building in which it occupies. Think you could fit in in one of the most artsy neighborhoods in NYC? Then come along to our SpeedRoommating events in Manhattan to find your new happening haunt! If you’re a Chelsea-ite and proud, let us know some of your favorite things to do in the area! SpareRoom are proud partners with Breaking Ground – one of NYC’s leading homeless charities, who provide permanent supportive housing and outreach services for those on the streets that need it most. Every month, we match the amount won in our Live Rent Free competition and donate the same to Breaking Ground. It’s just one of the ways we can help give everyone the home they deserve.